Sports provides both physical and mental health for a person. It stands for an essential factor in the life of an excellent student. 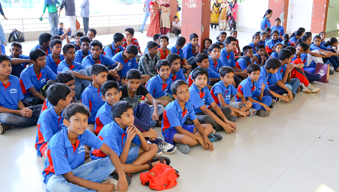 We admit both boys and girls of age 10-17 (5th to 12th Standard). 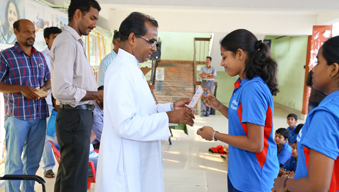 We provide coaching under national coaches with the cooperation of Ernakulam district athletics association and we offer regular coaching for the outstanding students. 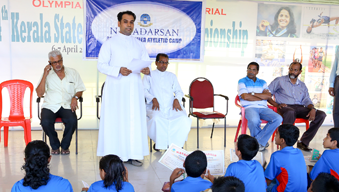 The athletics coaching will be conducted at Maharajas college synthetic track, Ernakulam and football coaching will be conducted at St Alberts college ground, Kaloor.